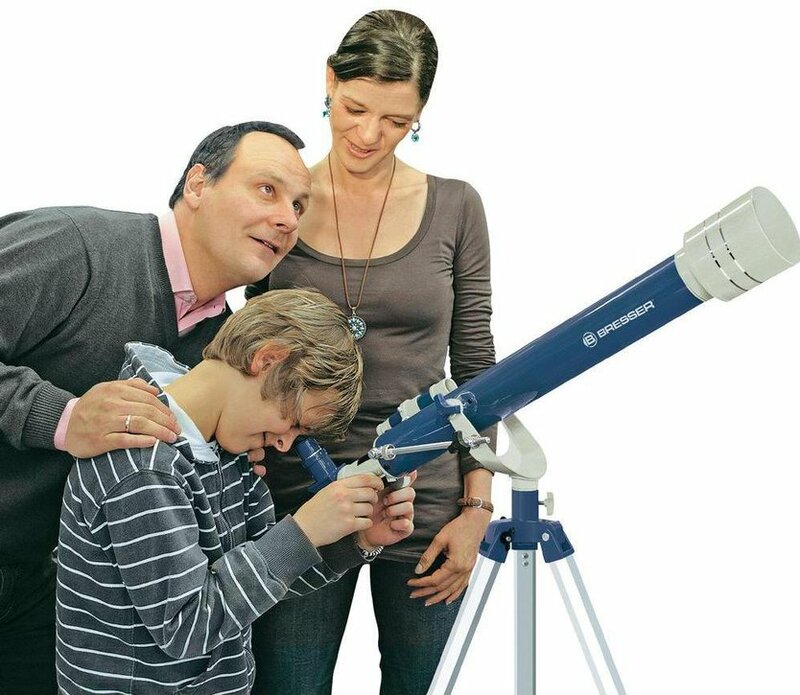 Is your child a budding astronomer? Then you can make him or her very happy with a kids beginner telescope. 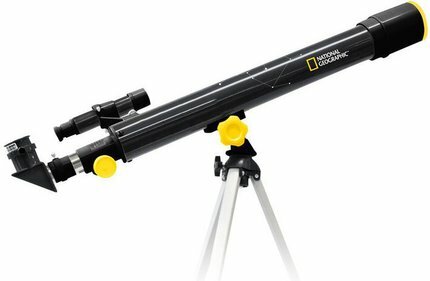 With a telescope especially designed for children, your child can learn a lot about the moon, stars and planets and where to find them. 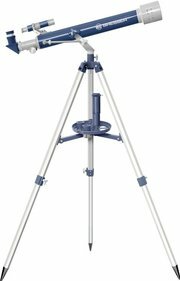 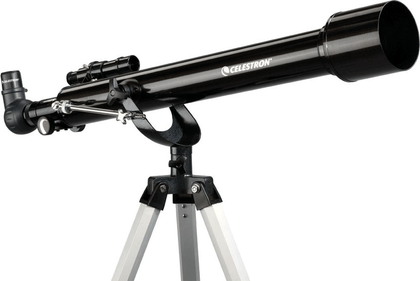 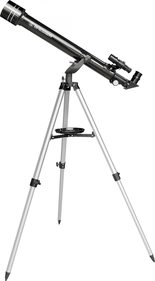 There are different types of telescopes for children, among others: refractors and reflectors. 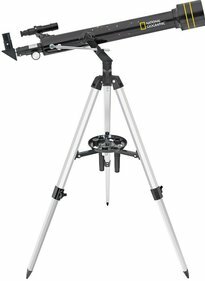 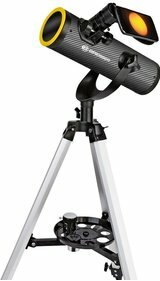 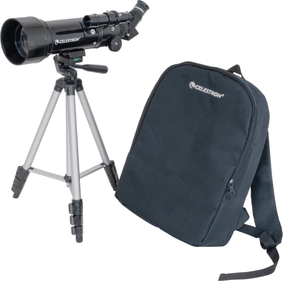 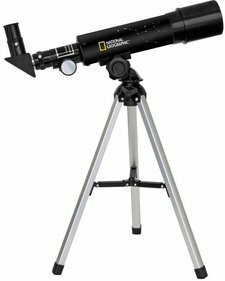 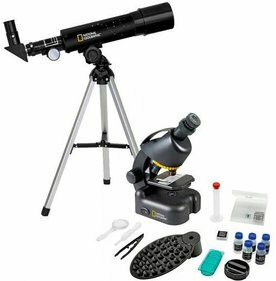 There are also some telescope proprieties that you would have to take into consideration while buying a telescope, whether it is for yourself or for your child. 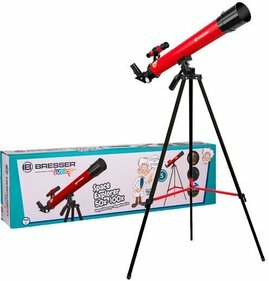 A telescope for children is easy to assemble and it is also lightweight. 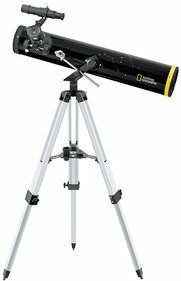 Because of this, the telescope is easy to set up and move if necessary. This makes it also easy for your child to focus the telescope on the moon or a particular planet. 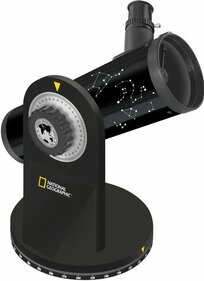 Moreover, a children's telescope is easy to use, so your child will quickly be able to use the telescope all by itself. 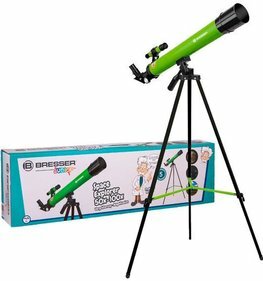 For the future astronomer a childrens telescope is the ideal toy to play with.